JSM is a master franchisee of international casual dining brands like Hard Rock Cafe, California Pizza Kitchen, Shiro, Asilo, and Tsuki. 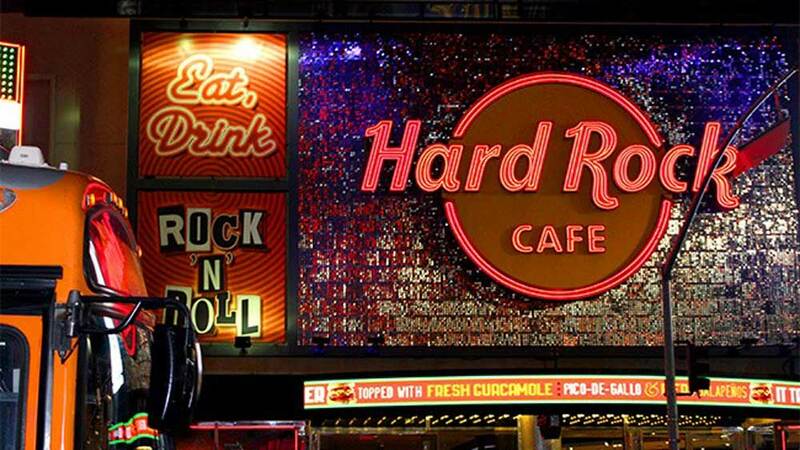 JSM Corp is planning to add four-five Hard Rock Cafe (HRC) outlets over the next two years. It is also looking at expanding the number of California Pizza Kitchens (CPK) through a joint venture. JSM is a master franchisee of international casual dining brands like HRC, CPK, Shiro, Asilo, and Tsuki. Sanjay Mahtani, Founder and Managing Director, JSM, said, "The focus in 2019 will be to grow organically. Between 2019 and 2021, we have a very robust growth plan for HRC as a brand." Presently, there are seven Hard Rock Cafes in India, one each in Mumbai, Bengaluru, Delhi, Gurugram, Hyderabad, Pune, and Kolkata. Mahtani further stated, "JSM is signing up for four new outlets - two each in Bengaluru and Mumbai, which are expected to be operational by the first half of next year. 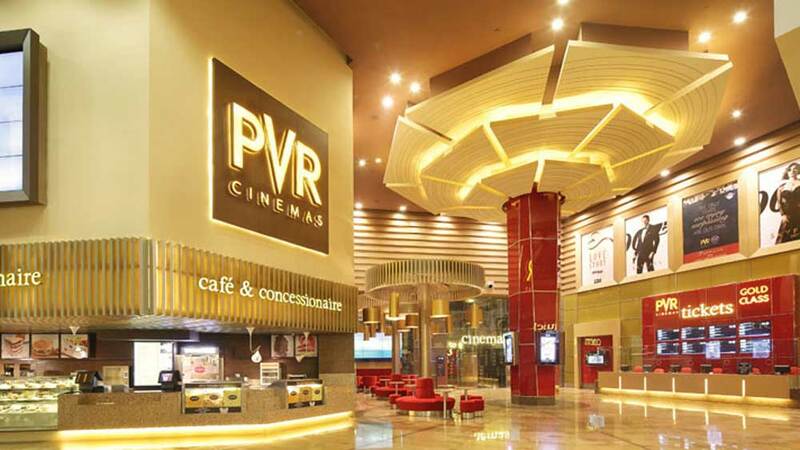 If the smaller format outlets succeed, through a combination of joint venture and JSM-owned outlets, around 50 to 60 new outlets of CPK will come up in the next five to seven years."